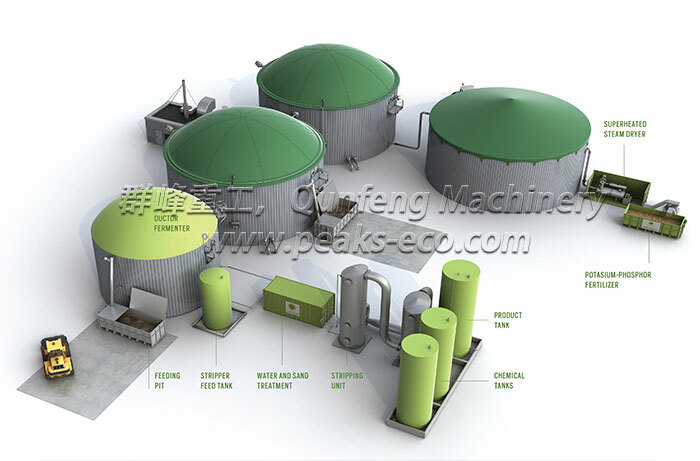 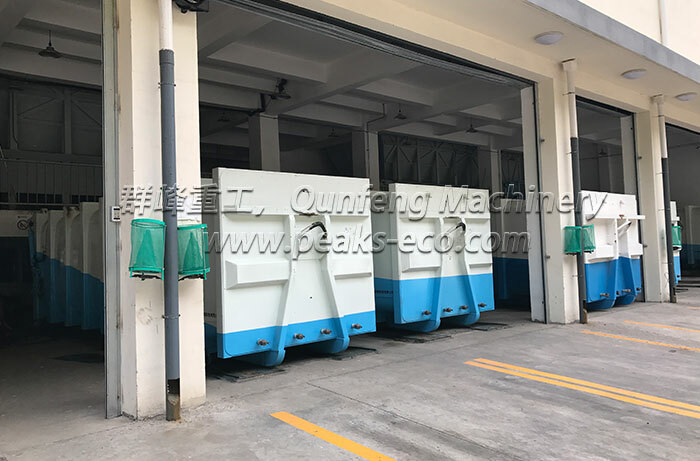 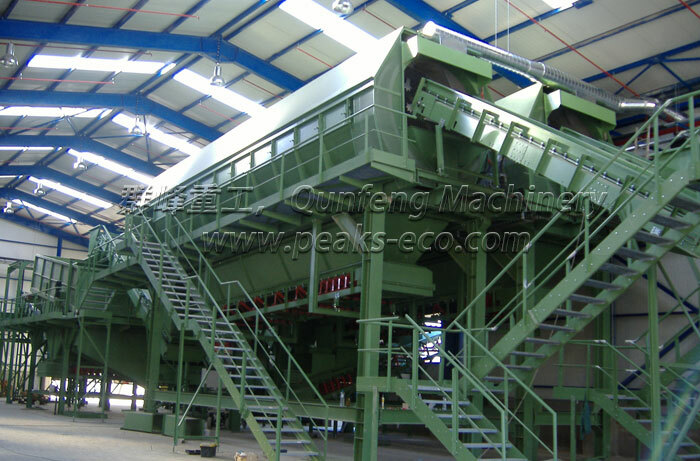 PEAKS ECO customers are able to produce high-value Refuse Derived Fuel (RDF) from the combustible components of municipal solid waste (MSW). 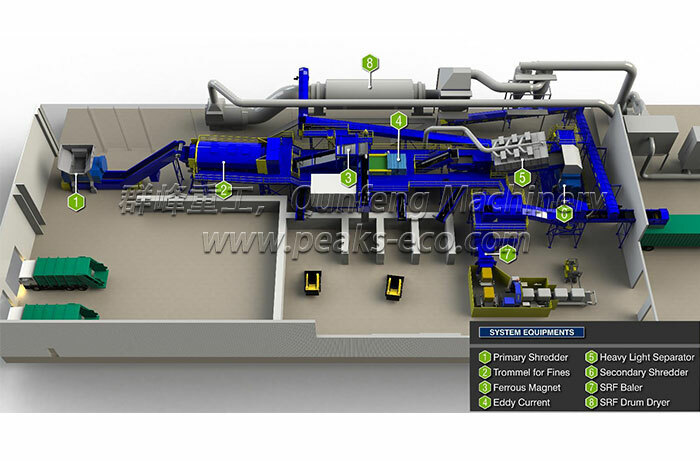 While most EU countries and USA still have a policy that favors source separation, Single Stream waste processing is increasingly becoming an alternative for recycling mixed MSW. 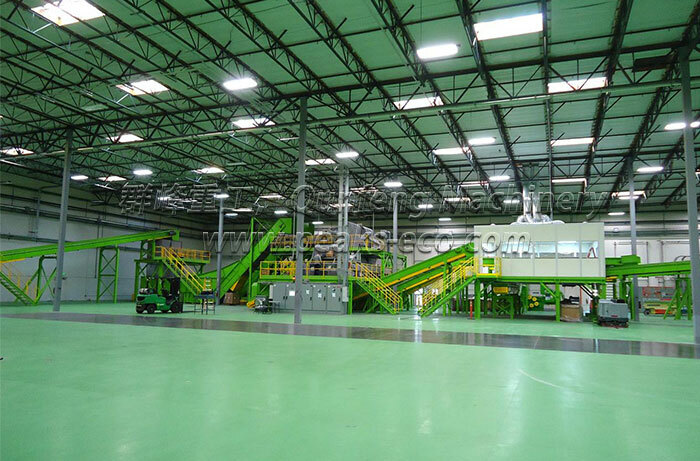 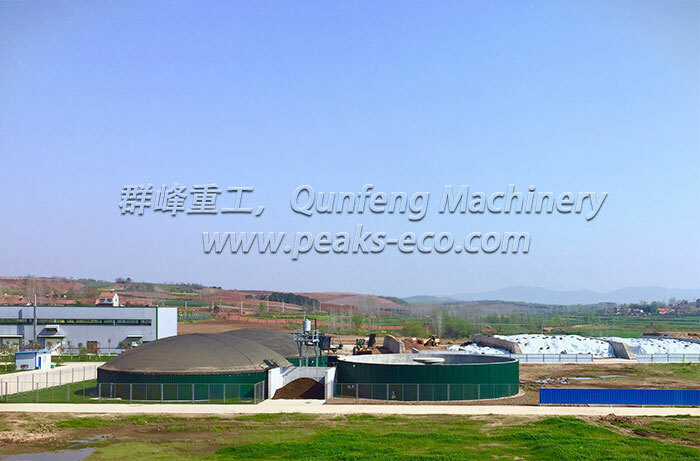 Dezhou Qunfeng Machinery Manufacturing Group, located in the east of Ningjin economic development area of Dezhou Shandong, is a high-tech enterprise dedicated to manufacturing and operation of environmental sanitation equipment, weighing product, waste sorting equipment,biogas technology and steel structure.